There are a great variety of mosquito repellents on the market. It can be frustrating trying to choose which one will work best for you. This is a guide about mosquito repellent reviews. We have a lot of mosquitoes around our house and I've tried everything I can think of to repel them, from store bought stuff to homemade remedies. Nothing seems to work. Has anyone used something either natural or store bought that has proven to work for you in repelling mosquitoes? Also, does hanging any kind of plant like catnip, lemon grass, etc. around the deck area keep them away? If so, what are the best plants to use? Any help would be great full. The citronella plant (also known as the mosquito plant) does seem to be effective in repelling 'skeeters. In combination with citronella candles and torches, the ones I planted and hung kept our veranda and BBQ areas 'skeeter free when I lived in the US Deep South (AL, FL, GA) for 20+ years. Because of our climate in AL and FL I was able to plant most of my transplants directly into the ground. I also hung full baskets at head height next to entries to porch and house to keep the little beggars out and off at both their favoured 'buzzing' levels (near calves and around the face). I also applied liberal and repeated amounts of original Skin-So-Soft bath oil (Avon Cosmetics) to all exposed skin, especially if we were away from the plant protected area of our home. That also worked well. Seemed to repel ticks too, from people and pets. Has anyone had any experience with a mosquito control product called: Thermacell? One of the ingredients is chrysanthemums. It also has other chemical ingredients, but has no Deet in it. It comes in a clip on device that you clip on your clothes and sells for about $10-$15. It also comes in a "patio" version for $40-$50. This product that has a pest control reach of about 15 feet. I just heard of this product today when I called the city of Houston trying to get them to fog our neighborhood, no luck, let's not go there. But the lady I spoke with said her hobby is astronomy and their group goes out in the country to look at stars and has had very good luck wearing this device and not getting bitten. She said it's for sale at Academy Sports store and she thinks it's available at Home Depot, too. That's all I know about it. I'd love to hear if you've tried it, heard of it, your opinion, etc. I have used this product , and it is very good. It is the same idea as the Off Lamp. I don't even notice the smell, but some people find it offensive. However, it does work. I use the one that is portable, but not clip on. The Thermo cell uses butane to heat a pad that is soaked with the "product" that repels &/or kills the mosquitoes. I don't see dead bugs laying around, but it seems to keep them away. 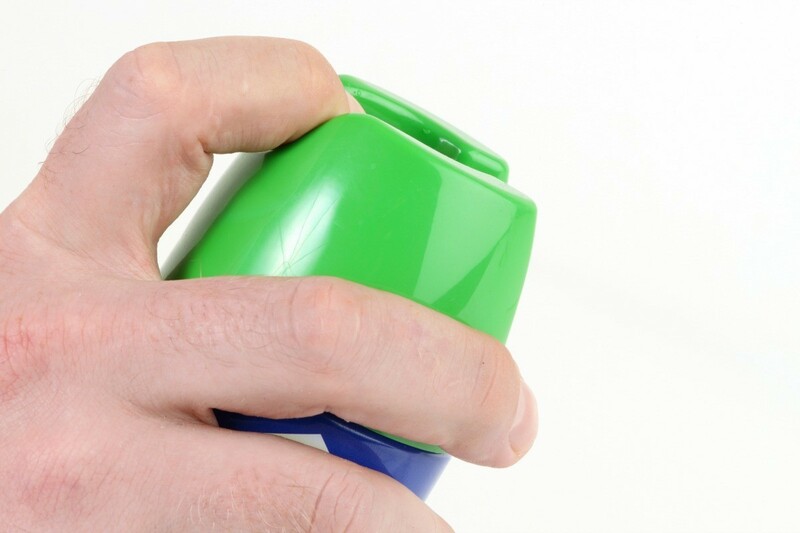 Since you do not put it on your skin, it is less bothersome than Deet. I've thought abut getting one, but it worries me that this stuff is continuously floating around in the air, for me to breathe int my lungs & get all over my skin-how safe is that? I've been reviewing pricing and saw Home Depot.com has two kind of the lanterns; small, simple 5 1/2" high for $9.99, and a slightly larger one that really looks like a decorative lantern around 11" high at $19.99. They sell them in their stores too. The version where you wear it is around $9.99 and you can get a holster for about $9.99 to wear it like a belt. The refills range from one butane tube and 3 mats (these have the repellent on them) for $5.99. Then there is a 'value set; this 'set' comes with 4 butane tubes and 12 mats (I believe) for $19.99. They also sell a box of just the butane tubes at 2 ea. for $5.99. In case you run out of butane but have left over mats. I've been reading up on it and a lot of hunters, campers, etc. give it 100% rating as terrific. Don't know about the dangers of the smell, but I think it must be, hopefully, better than wearing Deet. Thanks for your feedback, I do appreciate it. I feel very likely I'll buy the 11" Lantern, it and the one you wear cover a 15' x 15' area. I'll let you know if I get bit or not! I bought the Thermacell model that you can carry with you (if you buy the holster), or it can be set on a flat surface, not carpeting, etc., but concrete, etc. It had very easy to follow directions, and was very easy assemble. By assemble, I mean screw in the butane tube, slide in the insect mat, turn it on. Then there's a button you press 4-6 times to light the butane and there's a light at the top of the unit so you know it's on. Then you're supposed to put the unit in the area 10-30 mins. ahead of time-I didn't know that. They suggest places like yard, porches, where there's 'minimal air movement', etc., but never in enclosed areas. 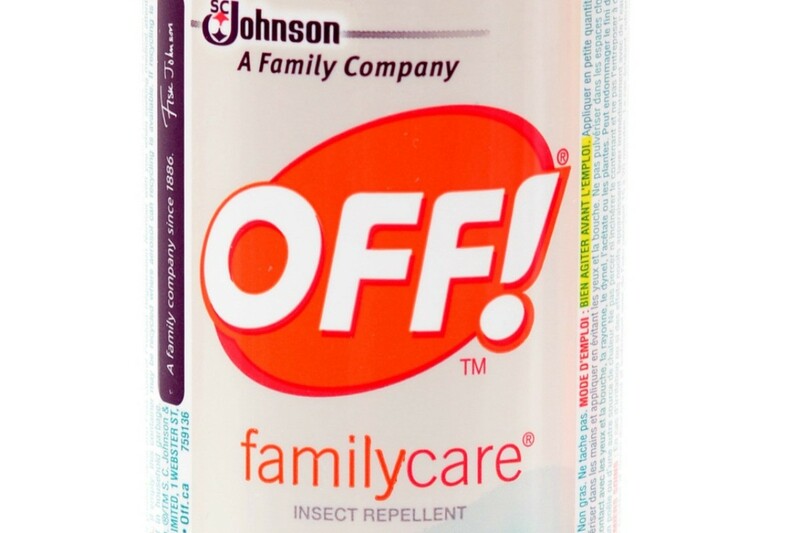 So I used it last night, a little nervous going outside with no bug spray on, and it worked. It worked again this morning too. No mosquitoes bit me or even flew around me. The mats are blue and turn white when it's time to change them. Each mat is supposed to last 4 hours. I think it might be less than that because it seemed that the mat started to get white in less than 4 hours, but maybe I lost track of time. I'm going to time it next time I replace the mat. The butane cartridges are supposed to last 12 hours. The mat goes under a grill on the top front of the unit and there's a warning that the grill gets hot. It does. I don't know how you might not get burned if you wore it in a holster, but it must work because they sell the holsters for it. Hunters gave it 5 stars and they can wear the unit while they hunt. I noticed no smell, but it did smoke a little, which they tell you about ahead of time. They don't list, at least I couldn't find it, what the 'other' ingredients are. Kind of wishing I would have looked up the active ingredient before I bought this. The City of Houston, TX USA, told me the repellent was extracted from chrysanthemums flowers (sp? ), not so much. There is much more info on the box. I suggest you read it fully and carefully. I kind of grazed through it and didn't fully read it until I got home, never a good idea. I may still return it or alternate it between Deet, or spend less time outside. Wish really badly that I could find a non toxic mosquito remedy and I have tried every single suggestion on this site, every recipe. Honestly, every one and either they didn't work or they only worked for a day (a fluke I think). Am still looking for natural variety. Again, thanks for your feedback. I hope more people will respond! This is a product I read about on facebook from someone who has lots of chickens and mosquitos. Have any of you ever tried this? Garlic sounds like a good idea. It is for fleas and ticks, etc. also. Thanks for any feedback either way. 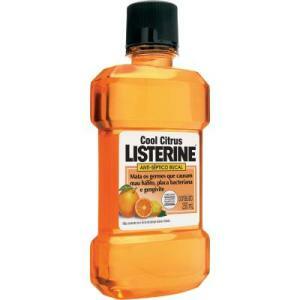 Put listerine in a spray bottle, pure , or with a bit of water, spray where you are sitting, or around your tent. Once you see them coming back, spray again, it is natural and not dangerous to your health. It works for me. Without using chemicals on your skin, you may have some relief from mosquitoes using the clip-on version. This guide contains OFF! clip-on mosquito repellent reviews.